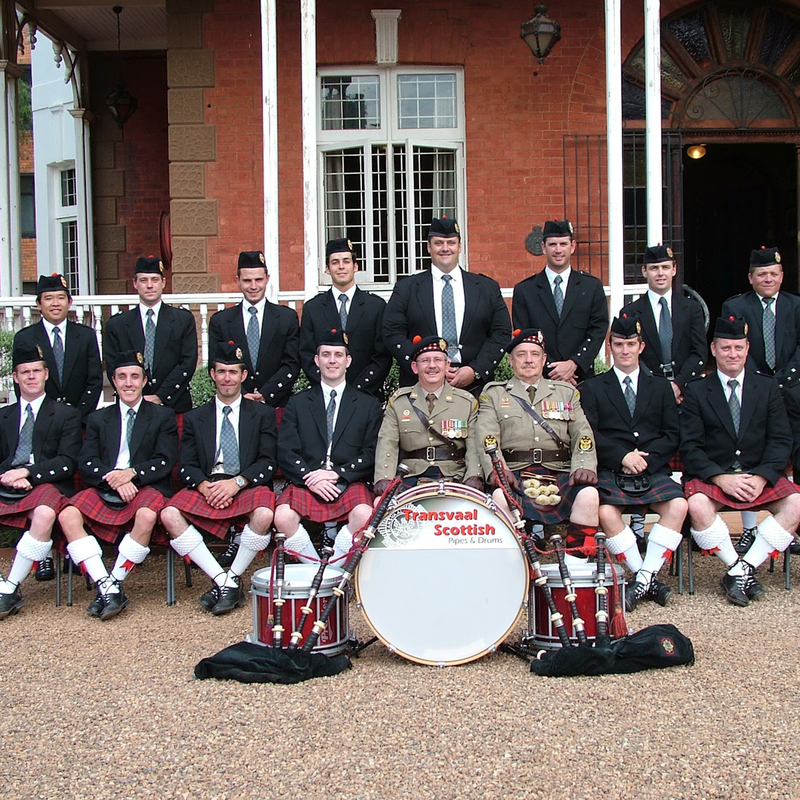 We would like to assist the Celtic Community, in advertising any upcoming events on this page. 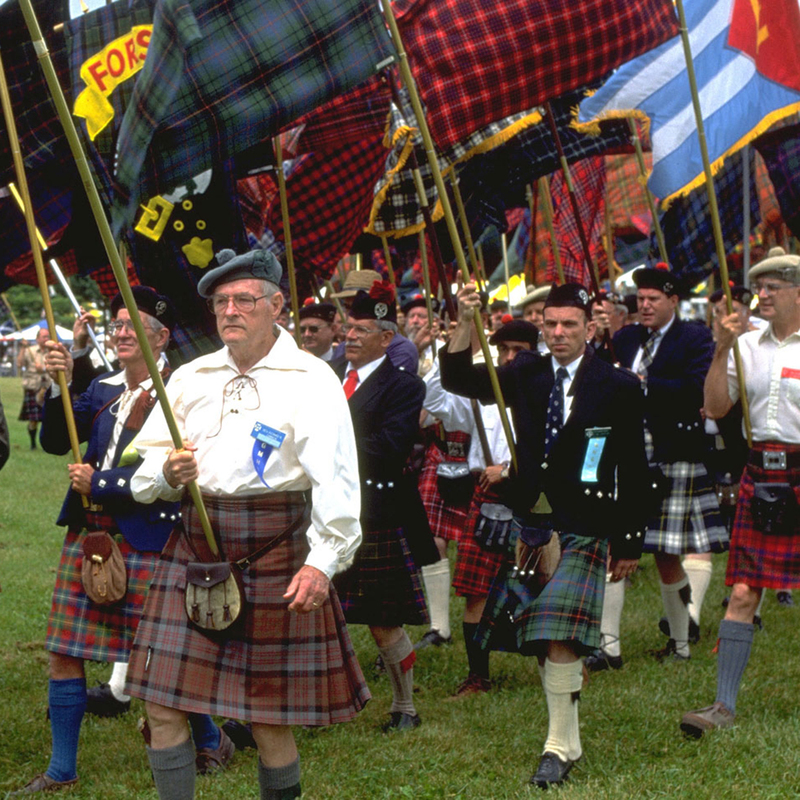 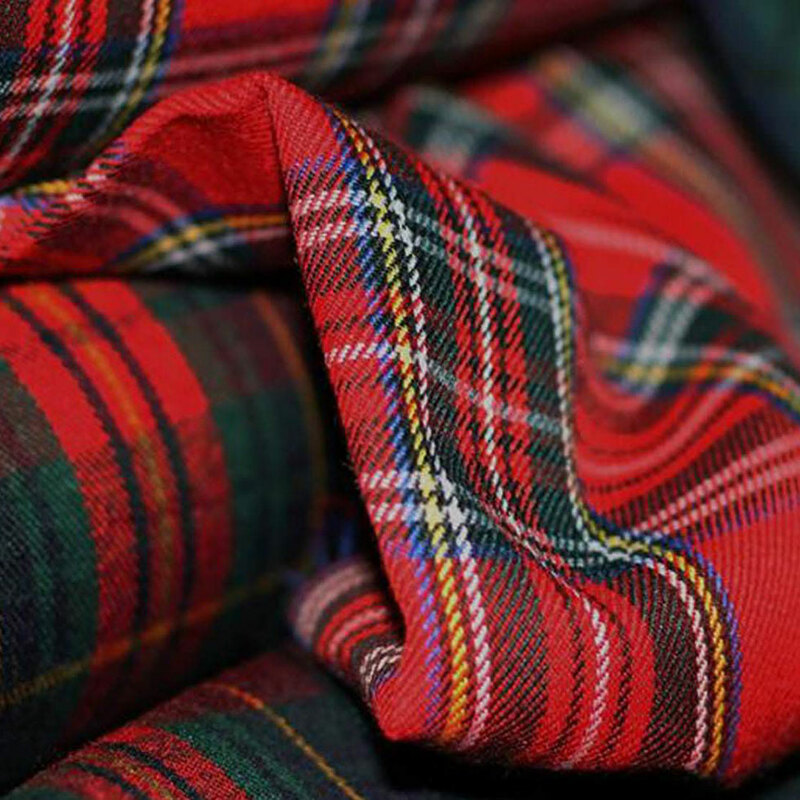 There are so many folks who are not aware of all the highland gatherings, irish feis or any of the other exciting events that are organised throughout the year. 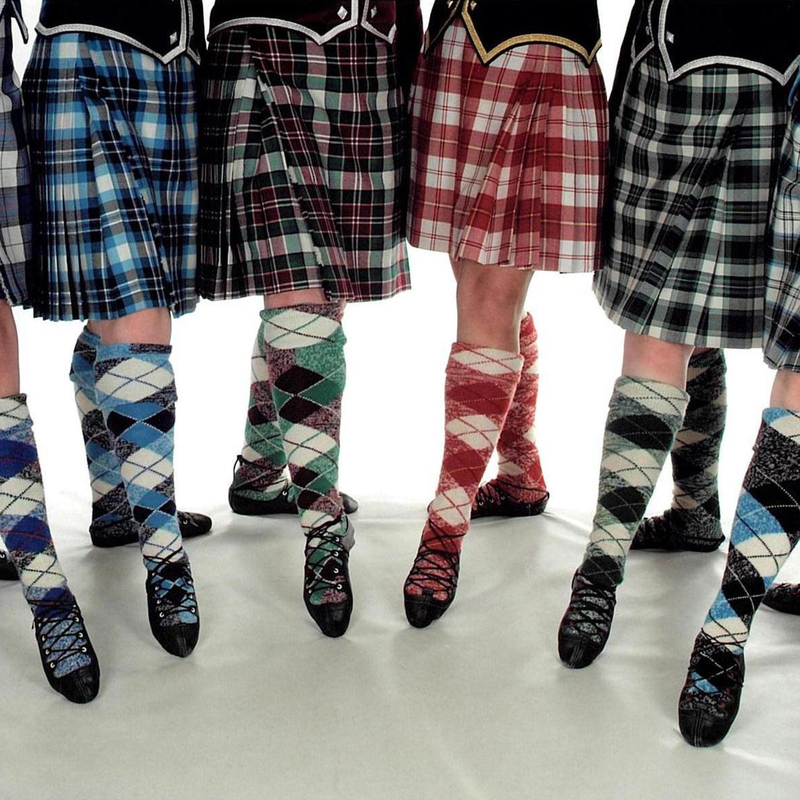 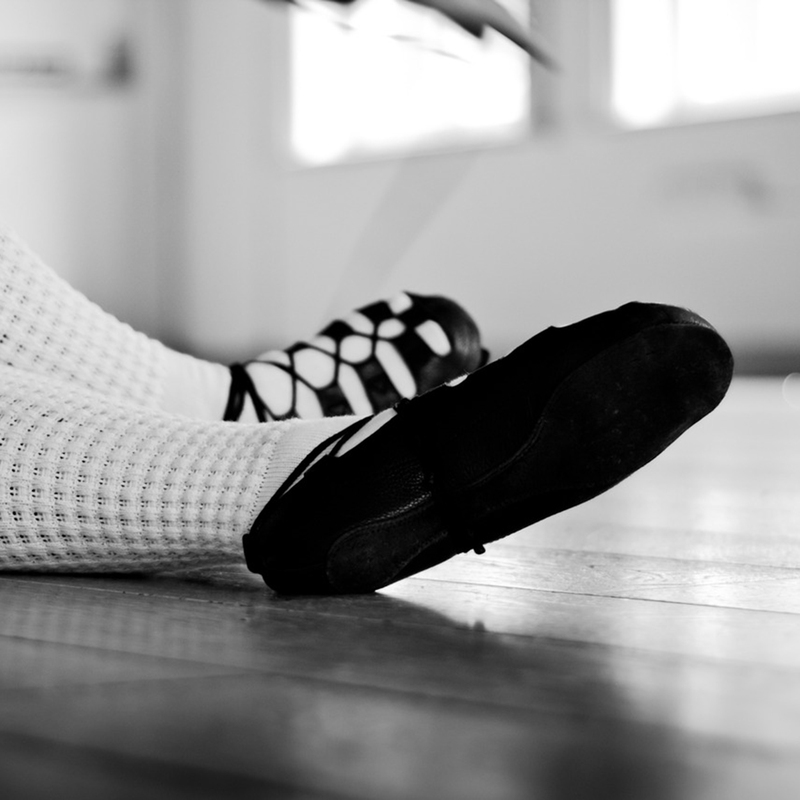 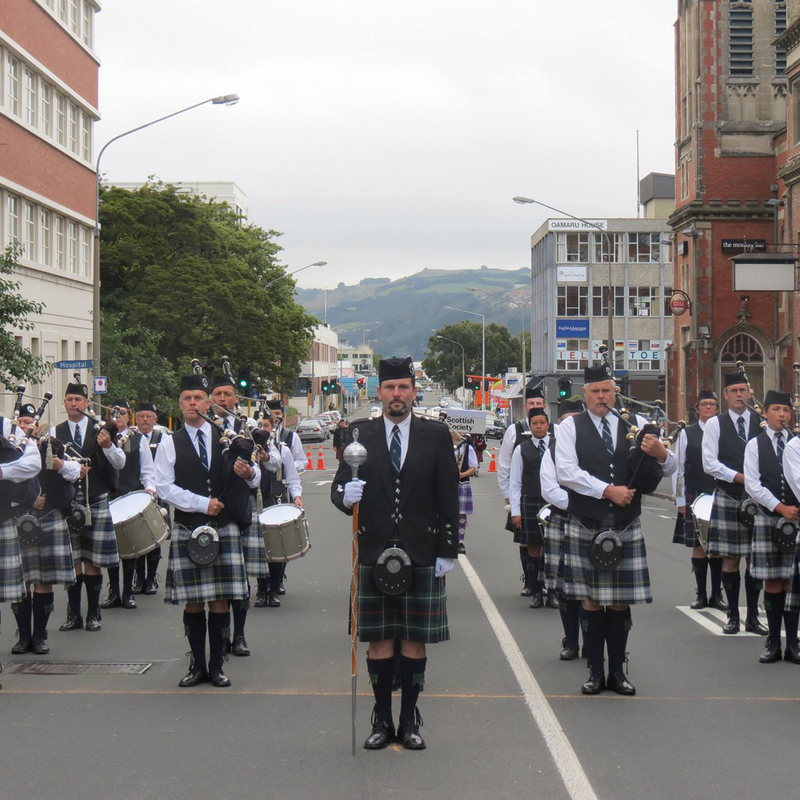 We hope that by adding these events to our community page, we will slowly grow the numbers in highland and irish dancing in South Africa, as well as the pipe bands.  Please contact Sharyn at: sharyn@robroy.co.za to advertise your event on this page.